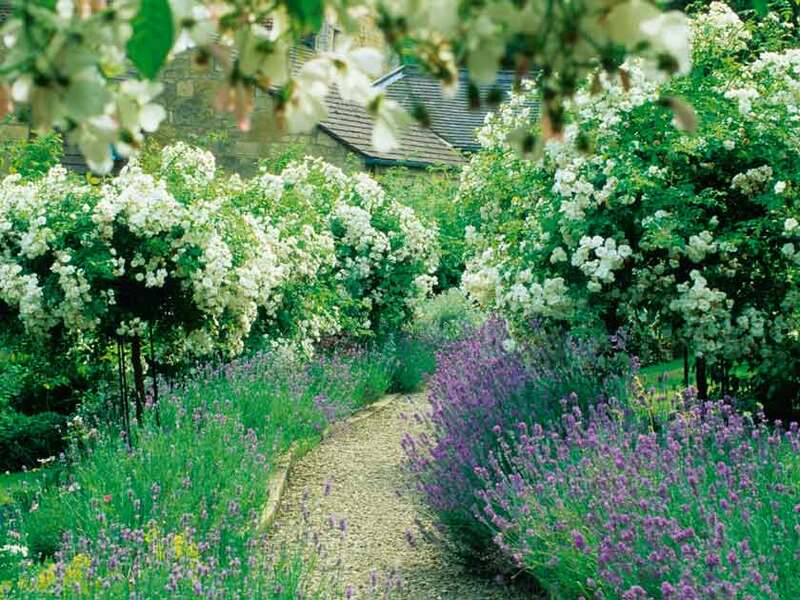 For success in your planting schemes, fortune favours the brave. The most experienced gardeners will tell you that great plant matches often just happen when you plant together whatever you fancy, so my advice is to experiment. After all, you can always dig up your mistakes and move them to a more appropriate spot. This class act offers everything from imposing architectural structure and foliage in a variety of colours to frothy flower bracts all summer. There’s also one to suit every situation, from hot dry soil, bog to shady woodland and patio pots. Euphorbia characias and carex or sedge is a perfect, modern pairing for patios, while the sculptural, bluish subspecies wulfenii, looks amazing as a statement plant in a Mediterranean-style planting scheme. E. griffithii ‘Fireglow’ will romp away in boggy ground and prove to be a good bedfellow for the bronze-leaved rodgersias and red-flushed astilbes. 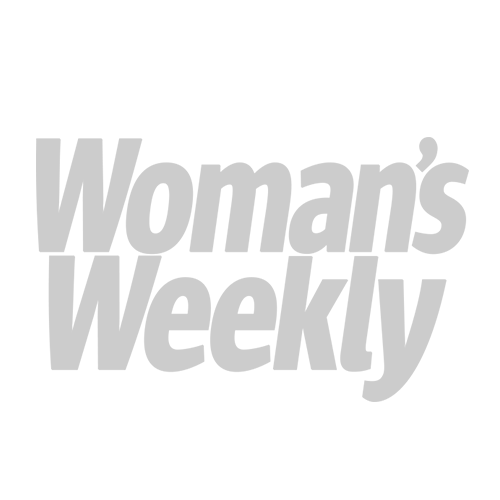 Allow plants to sprawl naturally, cutting out only the dead stems as they appear. Always wear gloves when handling them, as the sap, which bleeds profusely when a stem is snapped, is an irritant. Lavender is perfect for giving flower beds a fashionable ‘boho’ look when planted next to perennials in pastel shades of blue, lavender, pink and white. The most striking varieties are Lavandula angustifolia ‘Hidcote’ and ‘Twickel Purple’ that can also be used for making mini hedges. Its best friends are roses and scented lilies. They also make good companions for herbs and will make an effective combination when planted alongside the daisy-like blooms of echinacea. Full sun is a must for drought-busting lavender. Young plants will take about three years to reach full size, so if you want instant results buy large plants and, to encourage bushy growth, cut back not only the flower stem but also about a third of the stems. 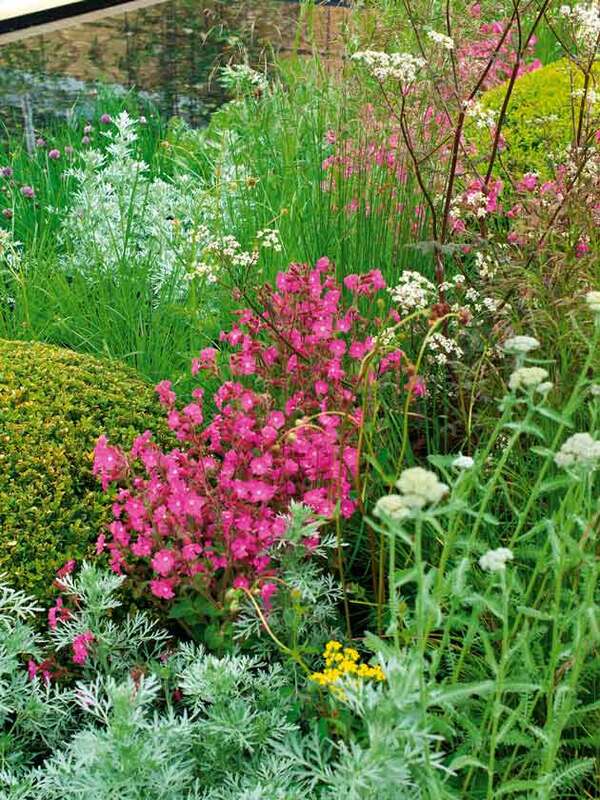 Soft colour tones are ideal for wild and dreamy, cottage-style planting – and good old-fashioned plants like hardy geraniums, casually arranged and allowed to self-seed, will help create the impression that Nature has created your clever, haphazard mix. If you have lots of room and want the plants to roam freely, then grow G. phaeum, which has small but striking purple-brown blooms against fresh green leaves. An eye-catching pair is the cerise- coloured G. psilostemon and clary or Salvia sclarea var. turkestanica – both will tolerate shade and poor soil. The horizontal flower heads of achillea, or yarrow, make them indispensable border plants, especially as they remain almost picture-perfect from July through to September. They are a must-have for late borders, especially for prairie-style schemes that feature ornamental grasses and the cone-shaped flowers of echinacea. The flat yellow heads of Achillea filipendula contrast especially well with bold, round blooms and vertical flower spikes. A classic combo is Achillea ‘Coronation Gold’ with the glowing, red-tipped flower heads and grassy foliage of kniphofia ‘Atlanta’, and golden day lilies. Hostas and ferns were made for one another. Both have amazing leaves and will grow in shade and moist soil, although some ferns thrive in dry conditions. Experiment to achieve the best effects, although you won’t go far wrong with hostas like ‘Thomas Hogg’ or H. fortunei var. albomarginata, which have green leaves with creamy coloured margins, with the common male fern, Dryopteris filix-mas. 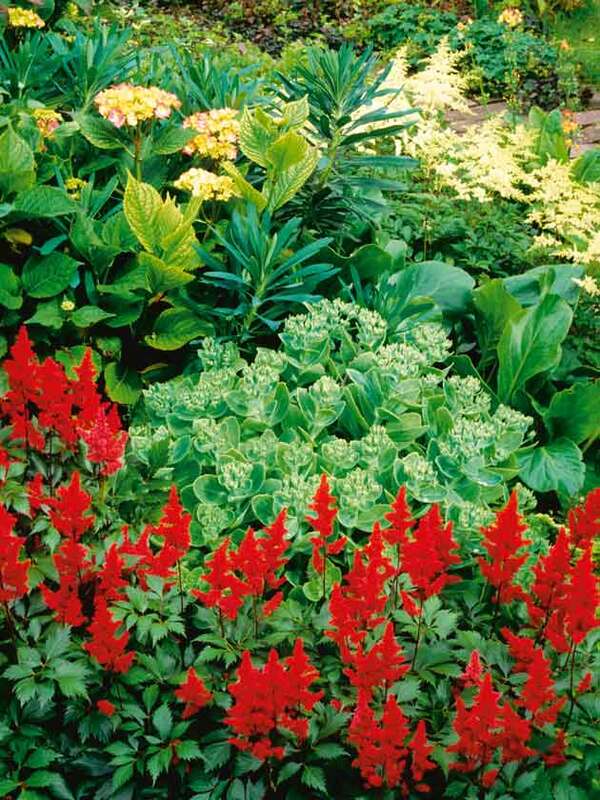 Hostas also enjoy the company of leafy ground-huggers like heucheras, lysimachia, ajuga and dicentra. When planting, always mulch to help retain moisture at the roots. And don’t forget to put down slug traps – otherwise your hostas may end up resembling lace curtains! If you find you lack flair when using colour, you won’t go wrong if you plant silver-grey leaves in your borders to create a buffer between other shades. To lift a gloomy garden, scatter silver-leaved artemisia and white flowers through the bed and combine with pink and purple shades to evoke a soft, romantic mood. Experiment and you soon discover that even mismatched colours such as dark blue and purple can be made to work when sprinkled with silver. Try Artemisia ‘Lambrook Silver’ or ‘Silver Queen’ with eryngiums and santolina to create a contemporary scheme in a dry gravel plot.